Everyone has something valuable they want to protect. 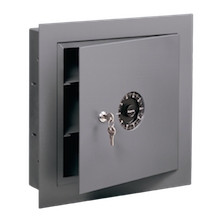 When extra security is needed, MY Locksmith has a large selection of safes for you to choose from. 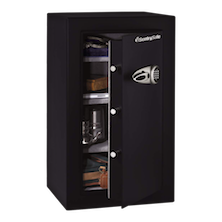 MY Locksmith will help you choose the safe right for you, help you install it, and help you maintain it as well. We are with you from beginning to end, making sure that your precious items are fully protected. 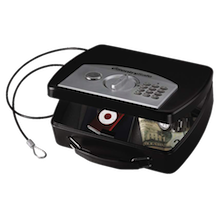 We have almost every type of safe in our inventory and whichever ones we don”t have, we can specially order for you. Some have combination locks while others have keypads. 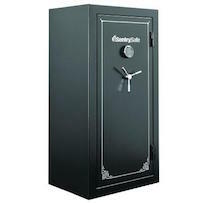 We also supply fire safes, burglary safes and gun safes. 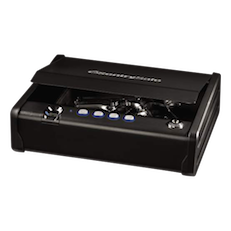 Our technicians are highly trained and will install your safe while you wait. 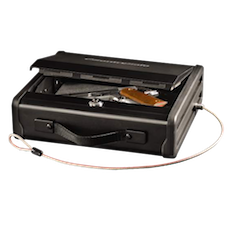 A wide variety of safes including fire safes, jewelry safes, data safes, gun safes, wall safes, floor safes, burglary safes, and more. 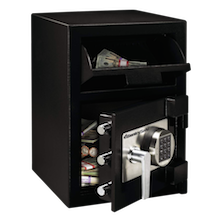 One stop for sale, service, and installation of your safe. 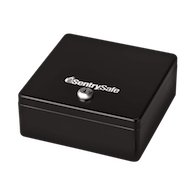 Trained experts that will help you find the right safe for you and your home or business.